The new courses and top quality content keeps coming! We have a brilliant new 5 course physical activity programme for you to sink your teeth into. 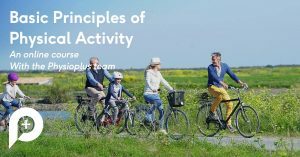 This is a really rewarding series and will enable you to understand not just why physical activity is important but why it is essential for our patients. The opposite side of the activity coin is of course inactivity and this has a monumental effect on a persons health. 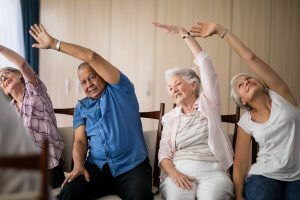 Inactivity is nothing short of a global health crisis and is a leading cause of global mortality through the manifestation of non-communicable disease.This has created an urgent need for health care professionals to develop effective approaches for including physical activity in treatment plans for patient. Is there a better profession to take the lead on combating this crisis than ourselves? This programme consists of five separate online courses and an assignment. Let’s take a look at the courses. 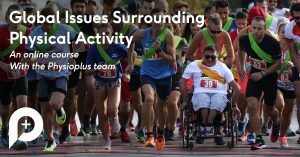 This course aims to introduce you to the huge topic of physical activity and enable you to understand the key definitions, benefits and physiological effects of activity. This will provide you with the foundations required to move through our PA programme. This course aims to expand your knowledge on the social determinants of health and global physical activity in different population groups. Prepare to go on a trip around the world exploring new concepts and global strategies! Non-Communicable Diseases (NCDs) are one of the world’s largest health challenges. These diseases are Diabetes, Cancer, Cardiovascular Disease, Chronic Respiratory Diseases and Mental Illness. The risk of NCDs is influenced by modifiable behaviours and physical inactivity is one of the most important and relevant of these. 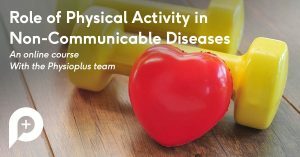 This course will introduce the concept of Non-Communicable Diseases and will cover the role of physical activity in 5 diseases. Physical activity plays an important part in the health and wellbeing of people with different conditions. 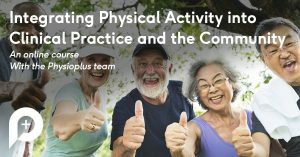 These conditions could be short or long term and it is important for the physiotherapists to know the benefits and when and how to prescribe physical activity. 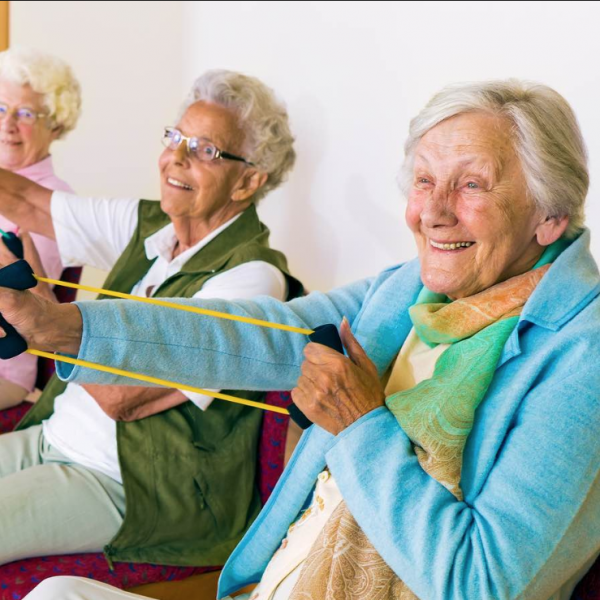 This course explores the role of physical activity in long term or age related conditions and explores conditions that may only be temporary such as pre and post surgery and pregnancy. The role of physiotherapists in physical activity extends beyond exercise prescription during rehabilitation. It encompasses promoting physical activity with all the patients you encounter as well as within your community at large. In other words leadership.